The outdoor temperature has fallen below 20° and this demands an optimized and good indoor energy control to avoid consuming unnecessary amounts of energy. Within our “University energy modelling building” we just got 500 sensors installed, to be able to measure the building’s detailed energy use, its occupancy, energy flows and its indoor climate. Since the sensors will send data every 10 minutes, the researchers in our project will get a lot of information, in which they will hopefully find a pattern, a model for further optimizing the energy usage. Besides Ruggedised, there are several Smart City projects going on in the University area. 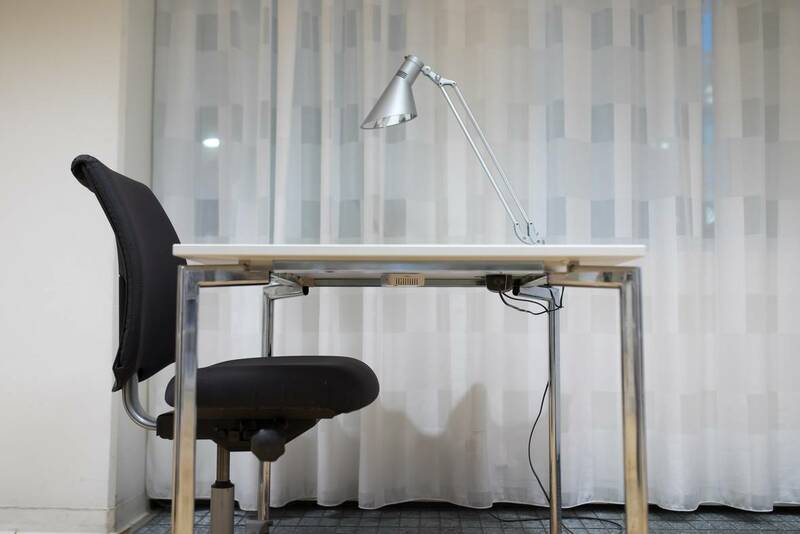 For example, in the Smart Facility Service with IoT, project sensors are used to find a perfect archive climate in the University library and to optimize the use of study desks. 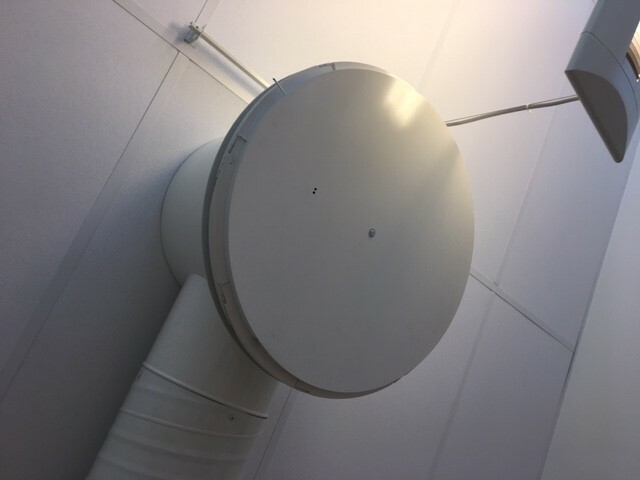 In another project, Sharing City Umeå, sensor data from both the Ruggedised and the IoT projects could be used to show actual conditions, as the energy usage, indoor and outdoor temperatures as well as occupancy in the University area. As you may see, sensors put things together and sensors will be a basis to create new opportunities. Right now there are about 1000 sensors installed in one of our university buildings. In our “energy modelling building”, the Natural Science building, we have recently installed sensors in offices, group rooms, lecture halls and corridors to be able to get a detailed view of the occupancy, the energy use and energy flows. The 500 sensors are installed within the Demand Side Management solution and 500 of them were already installed, through the building’s smart heating and ventilation devices. The sensors are now generating a lot of data, both to be used as statistics as a basis in multivariate model and to validate the other kind of sensor data. Since the sensors are installed in rooms that have different energy technologies, there will be a comparative study between the smart energy systems respectively the conventional energy systems. In October this year we hope to present one or more models that could result in an improved and optimized energy usage in the buildings as well as other optimized facility services. Furthermore, the cooperation in Ruggedised has also resulted in new collaborative projects, both with the Ruggedised partners and other partners in the City of Umeå. It has also increased the opportunities for cooperation between different University departments. The Smart Facility Service with IoT solution addresses the challenge of managing and modernizing old real estate through digitization to optimize operation, maintenance and use of public premises. Through sensors gathering data on the actual activity in the premises, the project will contribute to new real estate services in the area of the Internet of Things for public operations. At the library, sensors have been installed that collect data about air quality, presence and available study desks. In another building the sensors are collecting statistics about the usage of classrooms and toilets to improve the cleaning service, and to avoid cleaning when teaching. During autumn and the early winter months the Gamification team has been focused on identifying the main drivers to help tenants to adapt to more sustainable energy consumption habits. This was primarily done by running a couple of effect mapping sessions with several representatives from different business areas, as well as with participants from the involved real estate company. 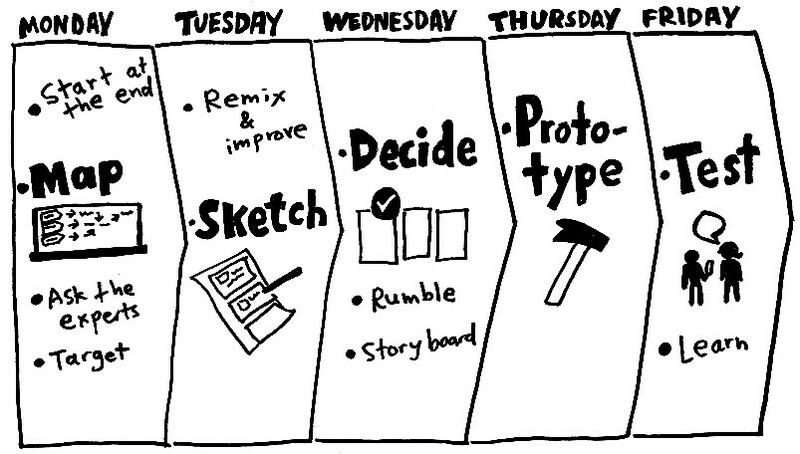 In addition, a design sprint was held, including a diverse group of people, where the purpose was to, in a short period of time, map out, sketch, create and test a working prototype tool intended to assist influencing tenants. Now once the holiday season is over the team is geared up to finish the design of the tool and will push on with development and testing with a select group of tenants.